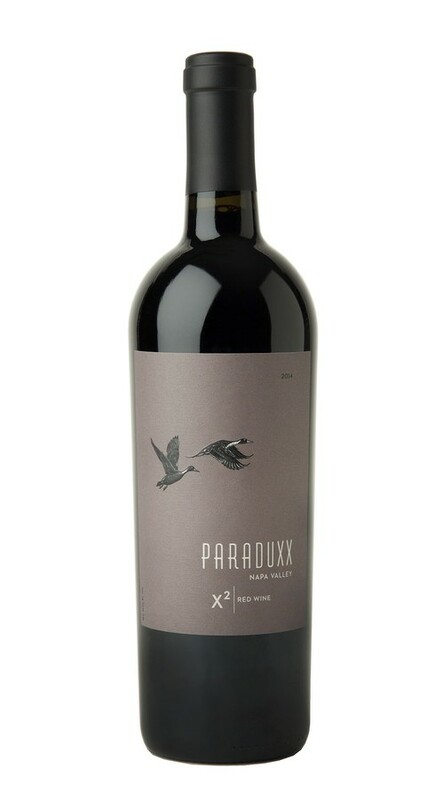 This wine offers gorgeous aromas of dark cherry and black currant, as well as nuanced hints of cardamom, nutmeg, sandalwood and sweet oak spice. On the palate, it strikes an impeccable balance between firm, rich tannins and voluptuous fruit, with concentrated layers of blackberry and brambleberry gliding to a luxurious sandalwood and spice finish. The 2014 growing season was our third exceptional vintage in a row, and one of our earliest harvests on record, with our final grapes arriving at the winery on October 14 - almost two weeks earlier than normal. Though the vintage presented drought conditions, perfectly timed spring rains were just what the vines needed to set an excellent crop. After an early budbreak, ideal summer weather allowed us to harvest all of our varieties at optimum ripeness, resulting in wines with alluring aromatics and beautiful fruit complexity.